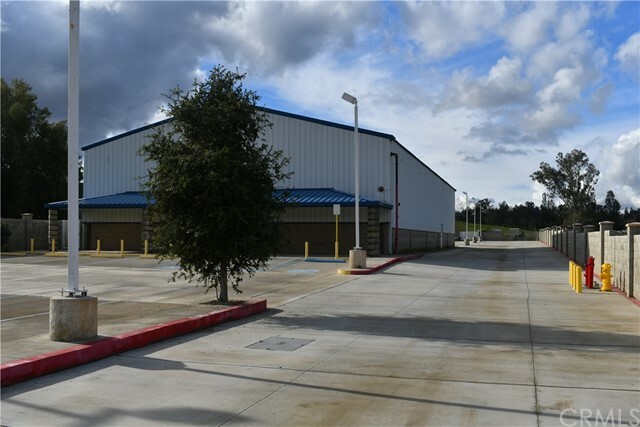 This 7,500 sq. 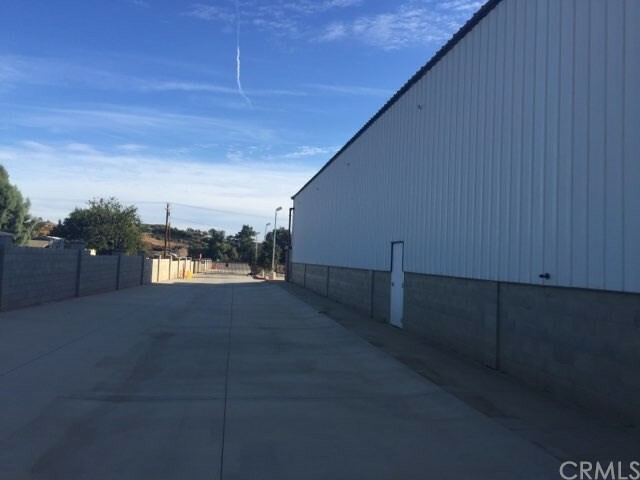 ft. existing building is located in a general industrial zone in Perris California. 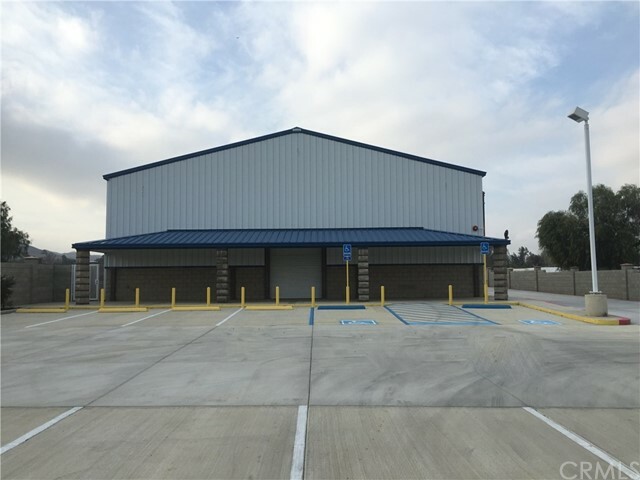 This Highly Secure-able Building is located at 24881 CA-74 in Perris, CA. 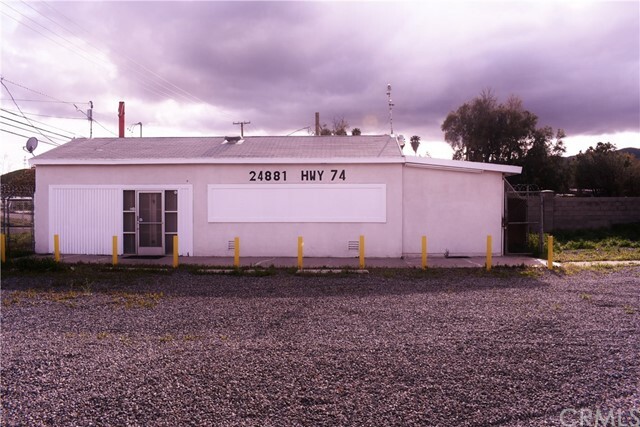 and sits between the I-15 and I-215 freeway. 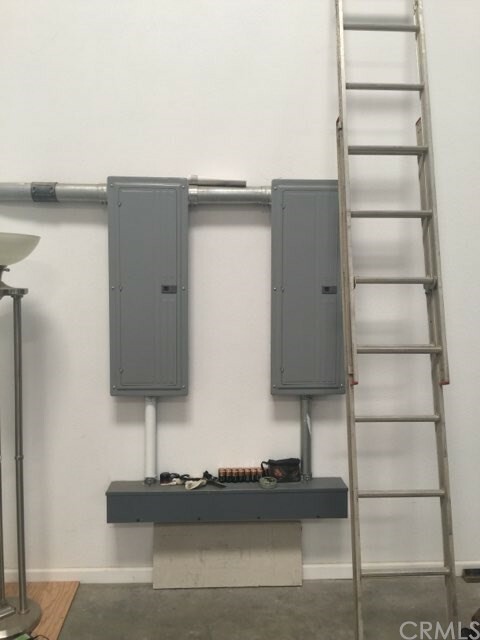 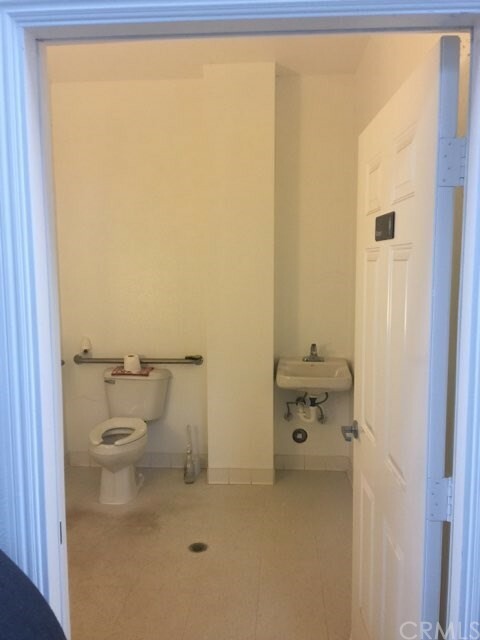 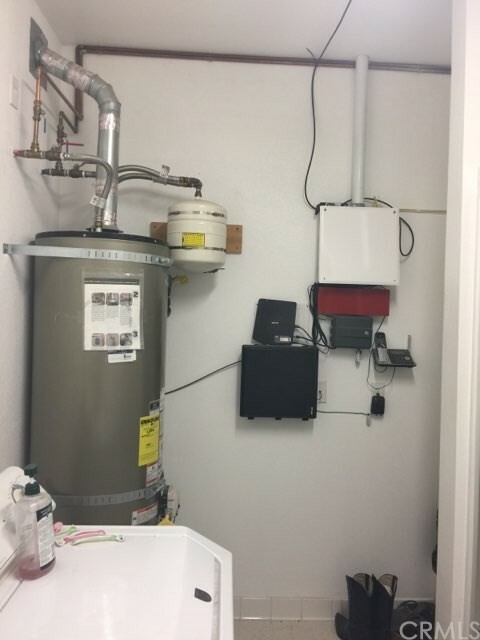 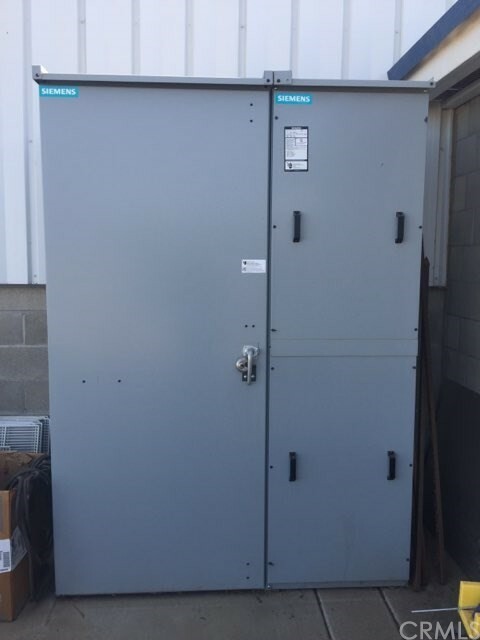 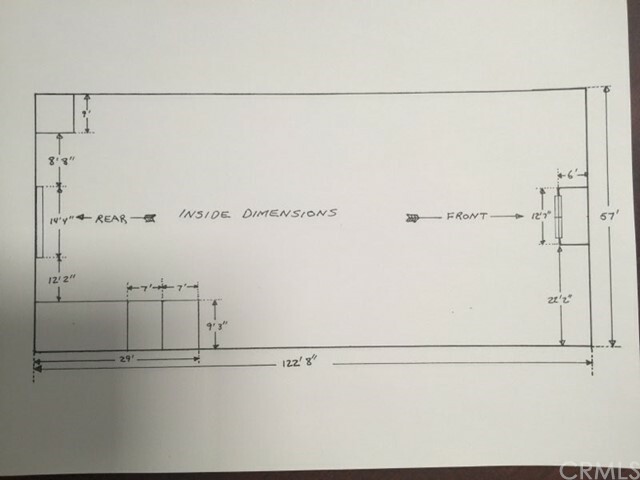 This building offers: Cannabis use zoning, 750 sq ft. store front, Existing fire suppression system with sprinklers, Existing: 800-amp Electrical System, Utilities: Local water, sewer, and power, and Completely concrete paved with about a half Acre of workable land in the rear of the property. 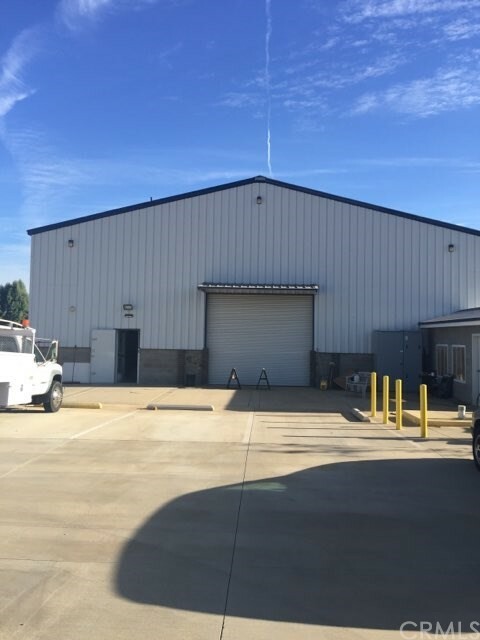 This property is ideal for any commercial business use and zoned for multiple cannabis uses. 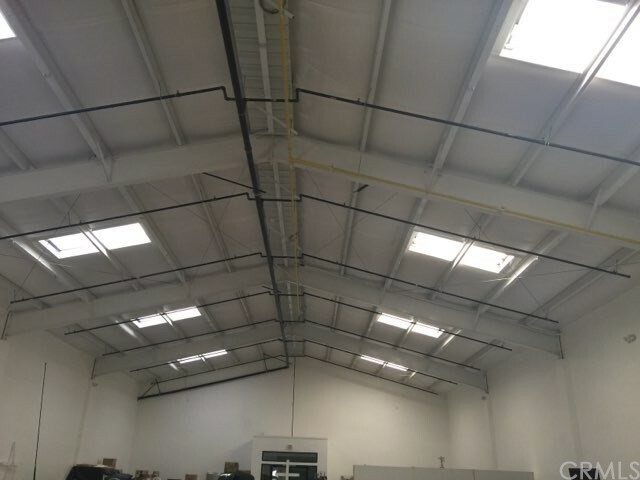 The following are approved Cannabis uses in Perris California relevant to this property: Cannabis Cultivation Indoor, Cannabis manufacturing volatile or non-volatile, Cannabis Distribution, and Cannabis Testing with proper permitting.